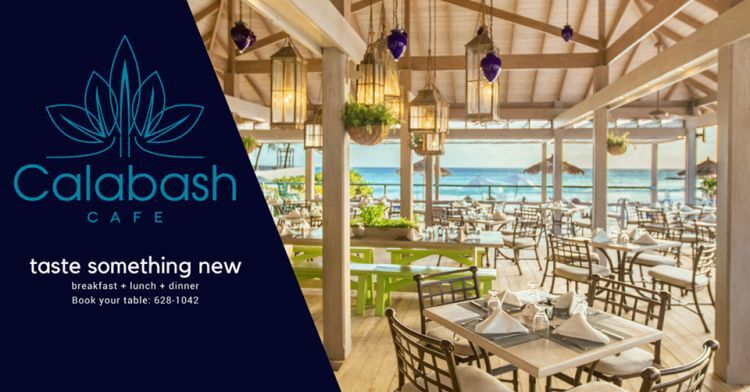 Taste the flavour and feel the rhythm of the Caribbean at the Thursday Night Caribbean Buffet and Floor Show at Calabash Cafe (Formerly Lanterns by the Sea). It’s a great evening out with an extensive buffet of tasty Caribbean favourites prepared with a twist. 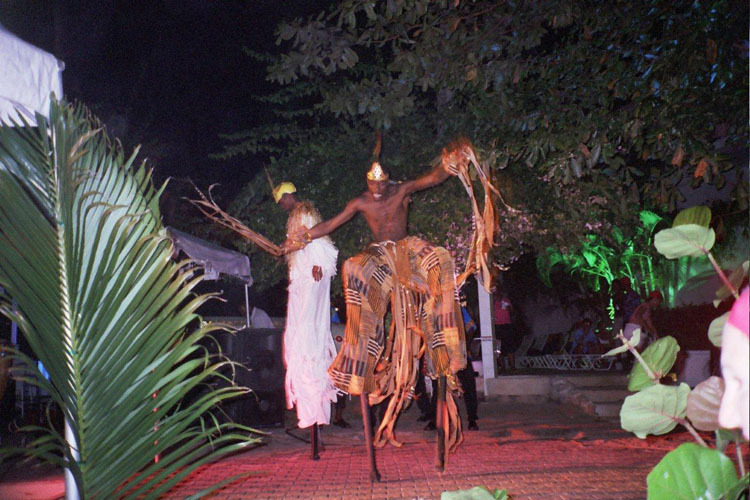 This is coupled with an exciting Floor Show (two shows alternating weekly), which may include stilt walkers, fire eating, limbo, dancers and the sounds of the Bajan Tuk Band led by Wayne “Poonka” Willock. Dinner & Show for Bds $75.00 plus service charge. Dinner starts at 7:00 pm and the show at 8:00 pm.